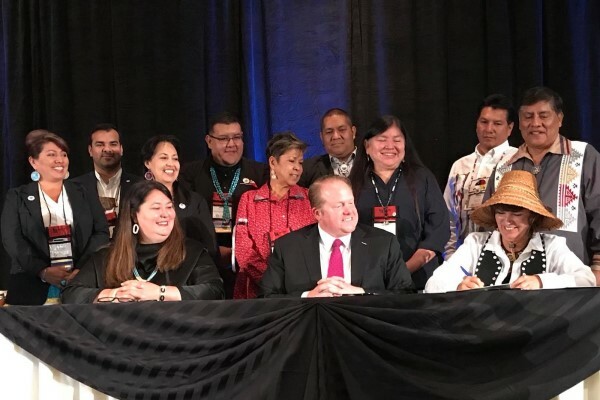 As the only organization dedicated to advancing tribal tourism across the United States, the American Indian Alaska Native Tourism Association (AIANTA) recognizes the best of Indian Country travel and tourism with the annual Enough Good People awards. Every year, enterprises and individuals are recognized in three categories: Destination of the Year, Best Cultural Heritage Experience and Excellence in Customer Service. These awardees represent tourism entities that foster a greater understanding and appreciation of authentic culture, history, heritage and/or the arts. Winners of these prestigious awards are selected by a panel of judges, all experts in the tourism industry. Any AIANTA member in good standing can be nominated for an award. If the nominee is a non-member, the organization submitting the nomination may sponsor the nominee’s membership. 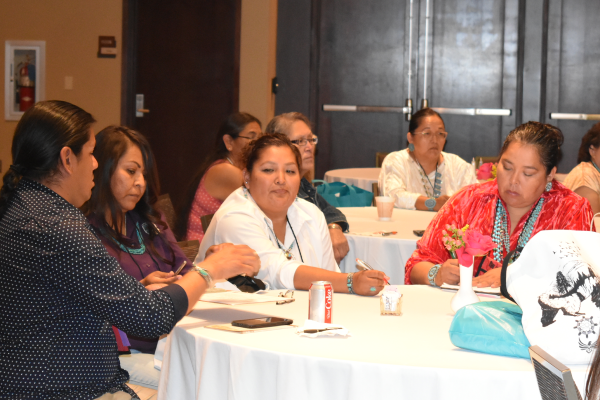 In addition to the “Destination Awards,” AIANTA’s Board of Directors recognizes individuals who have made a significant impact on tribal tourism and/or who have helped AIANTA achieve its mission. For more information on categories and criteria, download our Enough Good People Nomination Packet now. 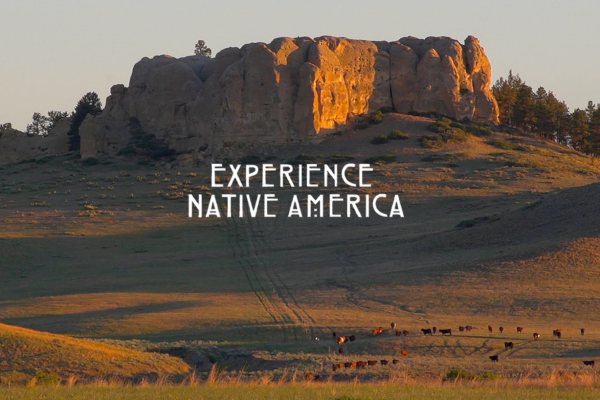 The nomination deadline is 5 p.m. (MST), Friday, July 19, 2019. 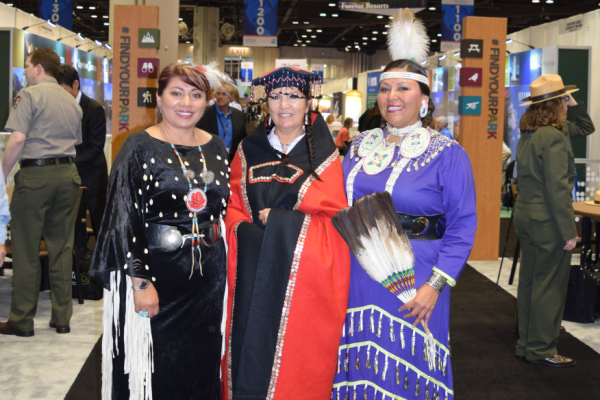 The awards are presented during the Enough Good People Awards Gala and Silent Auction held during the annual American Indian Tourism Conference (AITC). Wednesday, September 18, 2019; 7:00 p.m. Winners will receive two (2) complimentary tickets to the event (travel not included) and recognition through post-event promotions highlighting all the award recipients. Table sponsorships are available for $1,000 for a table of eight. Proceeds from table sponsorships support AIANTA’s Scholarship Program. Cherokee Qualla Boundary of the Eastern Band of Cherokee, Cherokee, N.C.
Ron Erdmann, former Deputy Director of Research, Office of Travel and Tourism Industries, U.S. Department of Commerce.